Can be supplied with SET button version (or any other button version, see below in the description) instead of LIM button version if you do not need speed limiter function, please write us directly after your purchase if you want. 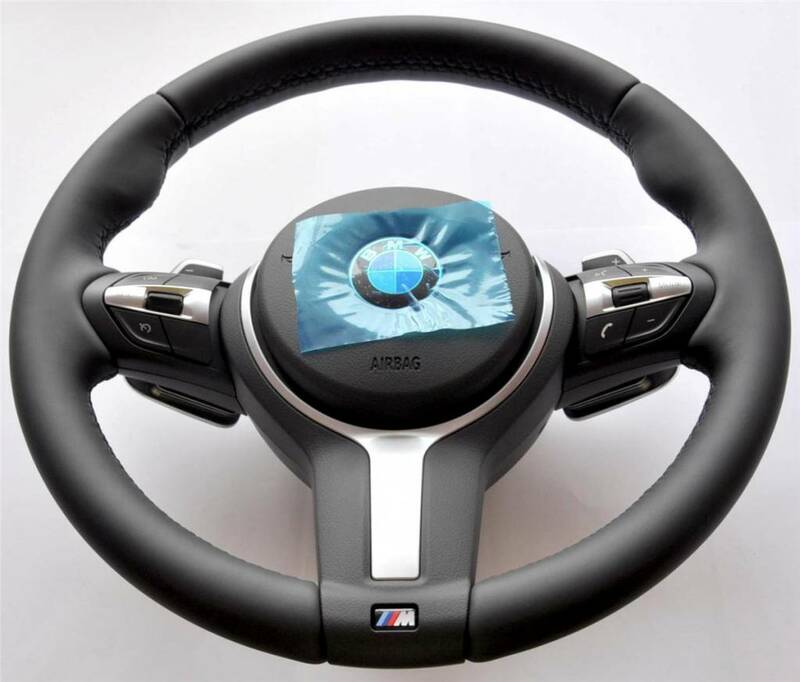 Two-stage airbag for North America (USA, Canada) Market BMW. 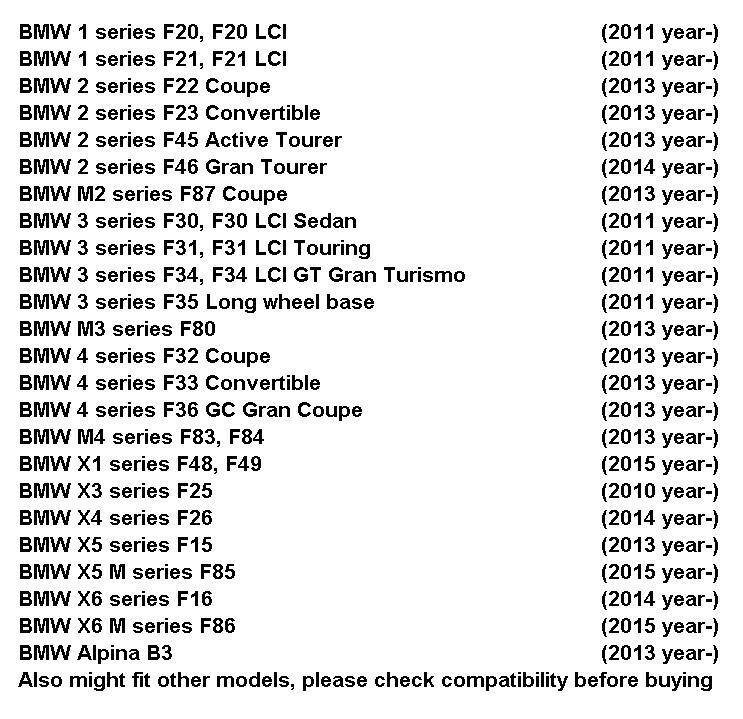 Single-stage airbag does not fit North America Market F-Series BMW. 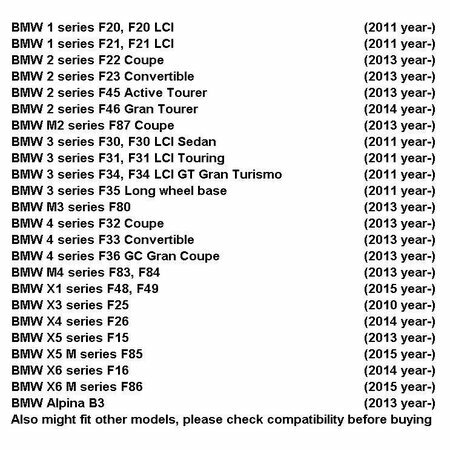 If your BMW USA, Canada market or imported from the US, then you need two-stage airbags. 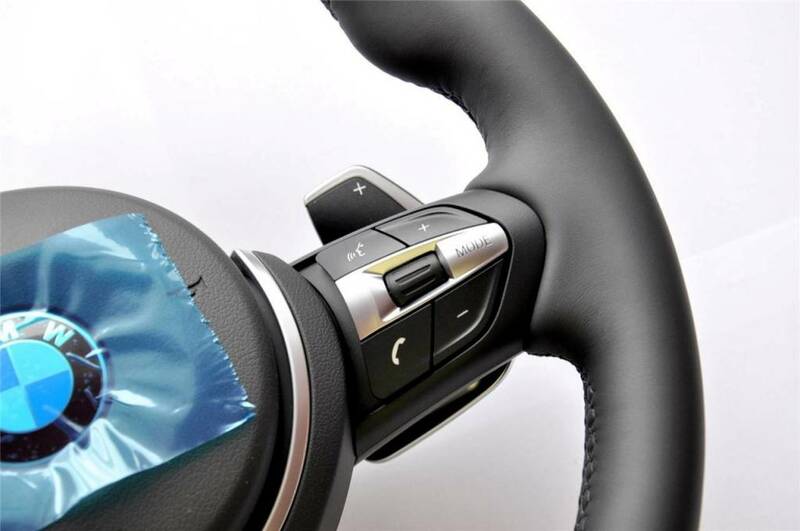 If you are not sure, write us your VIN, we will confirm what you need. 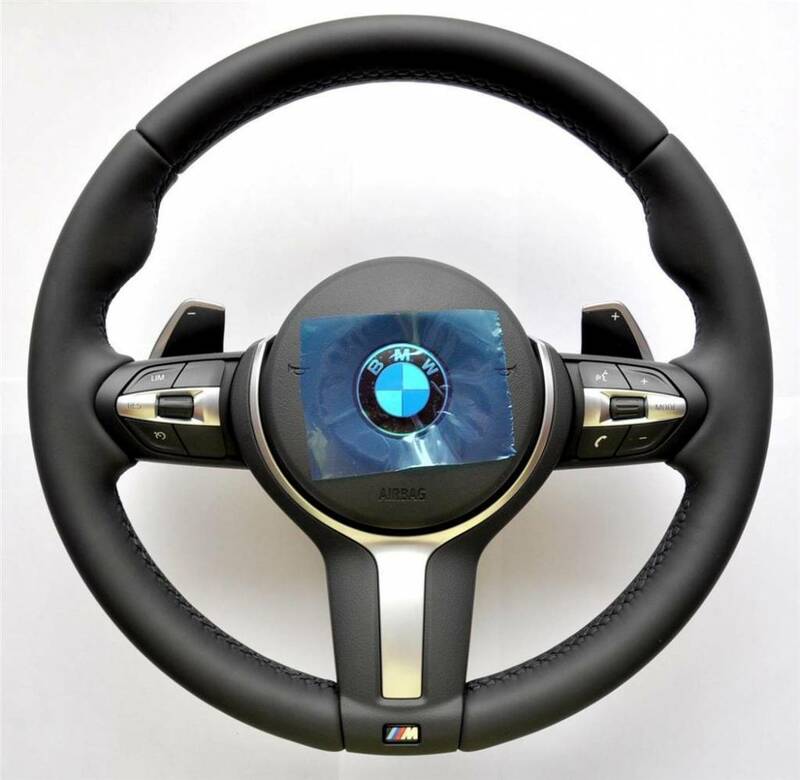 If you do not know what features / equipment are in your car, write us the last 7 digits of your BMW vehicle identification number, we will check it and let you know with the appropriate price. The multifunction steering wheel is 100% genuine, original BMW part, not some cheap, poor quality, China made alternatives. It's new, never used, just not original packed. 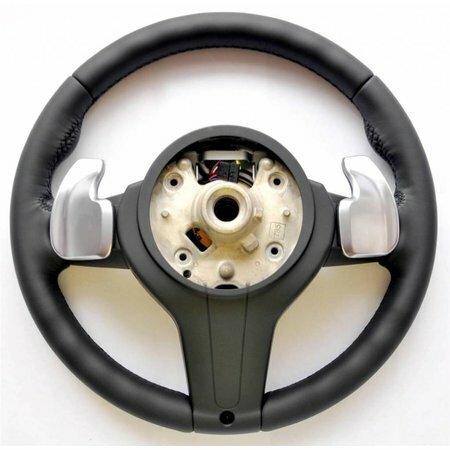 Steering wheel is finished with smooth black nappa leather, finished with great look. 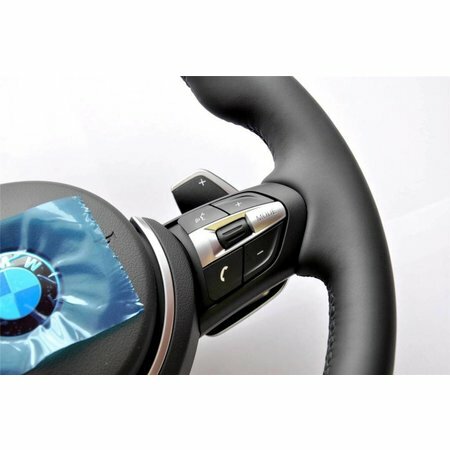 M-SPORT style Chrome jewelry and very stylish black sTitching. 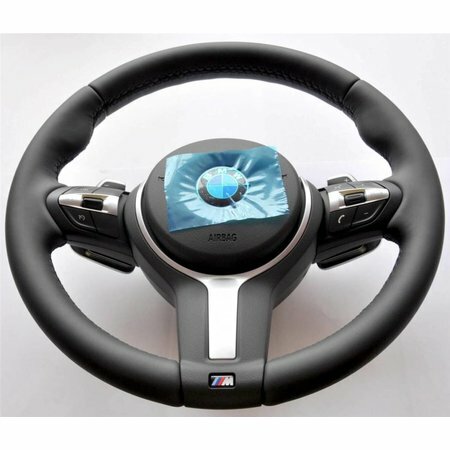 Comes complete with M sports trim trim, M-Tech logo and multifunction control buttons, original original BMW single-stage (single inflator) airbag, all connecting cables, etc. In a word 100% ready for installation surprizes nothing is missing, so not unpleasant. 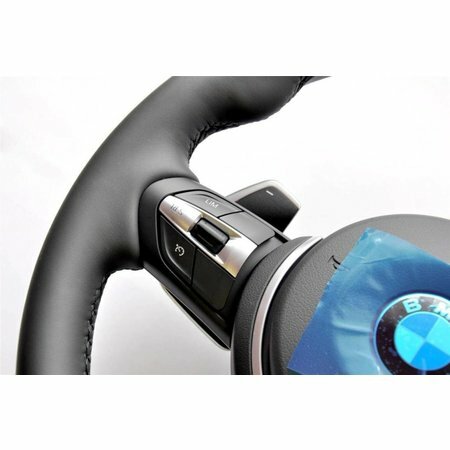 The steering wheel has heating, DRIVING ASSISTANT version, cruise control, VIBER MOTOR with control module for TRACK CHANGE and BLIND SPOT DETECTION / ALARM / VIBRATION and SPEED-LIMITER function (mostly used in city traffic, if not needed or prefer to have button version set instead just contact us and we will deliver you the bike with the SET button version modules). 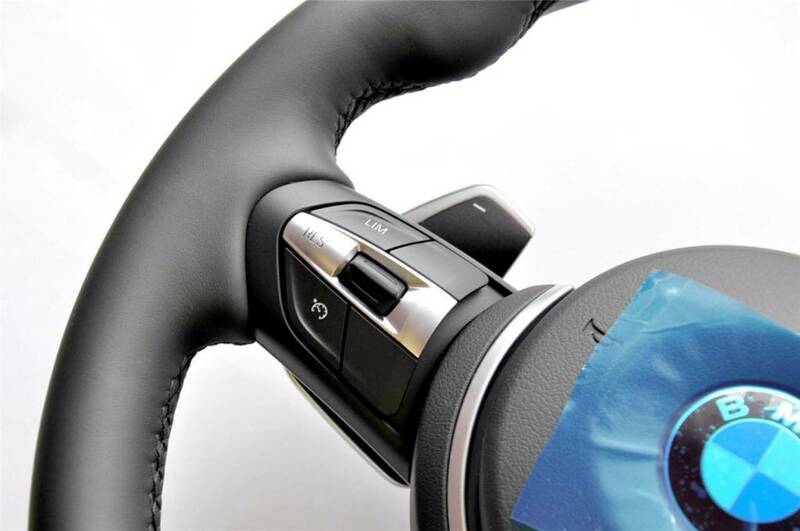 Steering wheel fits as on photo.